Screenwriter and director Cameron Crowe had us at hello with some of his most memorable movie lines (the ones above are from JERRY MAGUIRE, FAST TIMES AT RIDGEMONT HIGH and ALMOST FAMOUS). On this special evening, Crowe, who also wrote and directed SAY ANYTHING…, SINGLES, VANILLA SKY, and the recent Showtime series ROADIES, gives us insight into his writing process, what inspired his most memorable scenes, and how he’s developed his unique voice.  Sitting in the moderator’s chair will be fellow writer and friend of the Foundation, Winnie Holzman (ROADIES, ONCE AND AGAIN, MY SO-CALLED LIFE). PLUS, we’ll have limited VIP tickets available, which includes a VIP pre-reception in the WGF Library with refreshments, small bites, and a chance to meet and talk with the panelists at 6:30pm, plus reserved seating among the front rows at the event. Limited VIP tickets are available, so grab yours today!